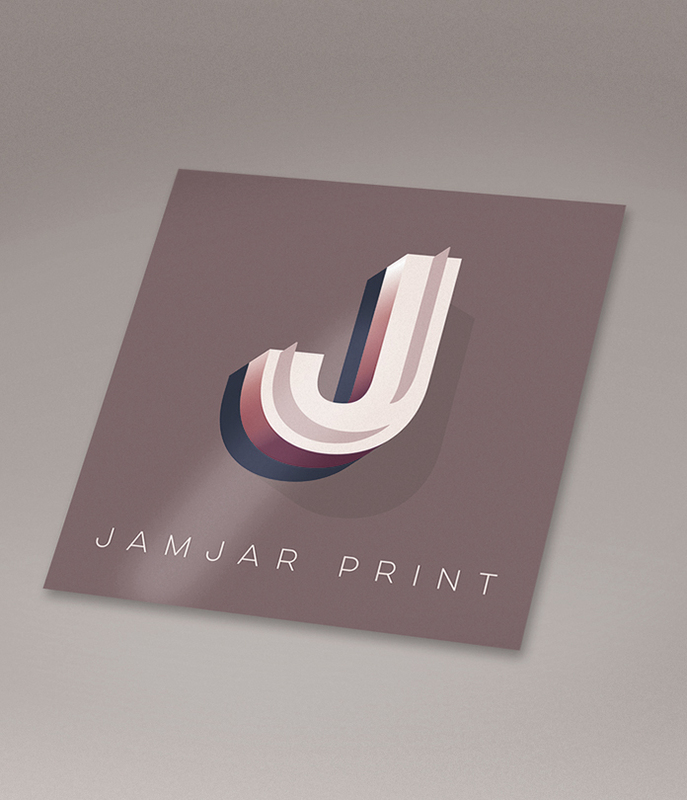 Our standard, short-run paper stickers offering a great visual punch with an easy to peel split back adhesive. Full colour to one side only (digitally printed), onto 80gsm crackback gloss, trimmed and packed. Prices subject to VAT. Matt finish sticker prices available on request, but note the digital printing method will leave a gloss sheen anyway.